Lake City Balti killed all fish. 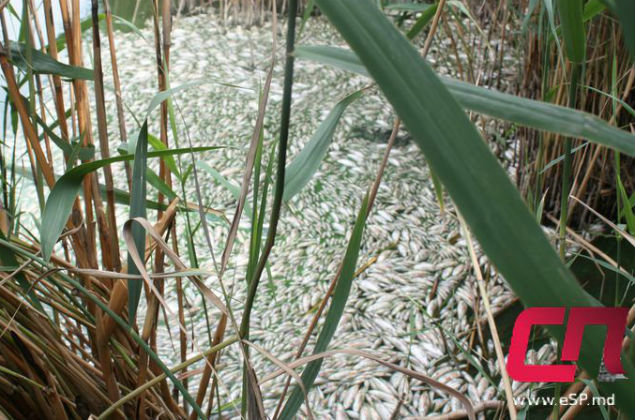 Judging by the photos, virtually all of the water surface was covered with dead fish. Bel′čane complained of a bad smell. Causes mass death of fish remain unknown.